Camelphat	has had 2 events featured on GiggedIn in the past. We totally froth over this artist and will have them again soon. 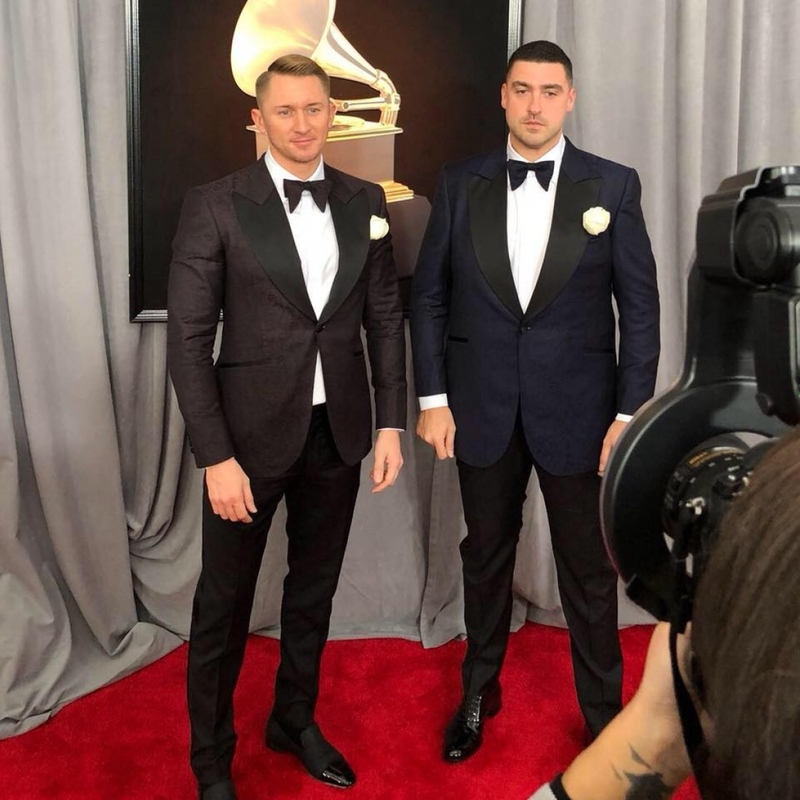 CamelPhat is a British DJ and production duo, formed in 2008. The two DJs met in 2008 and released their first singles on the label Vice Records two years later. In 2014 they signed with Spinnin' Records. The singles "Paradigm", "Constellations" and "Make 'Em Dance" reached the Belgian charts. In 2017, the duo's collaboration with Elderbrook on the single "Cola" gave them a number one on the US Billboard Dance Club Songs chart and in November 2017 the hit track was nominated for a Grammy Award.